Dumbwaiters and Lifts in Indiana, Kentucky, and Ohio! 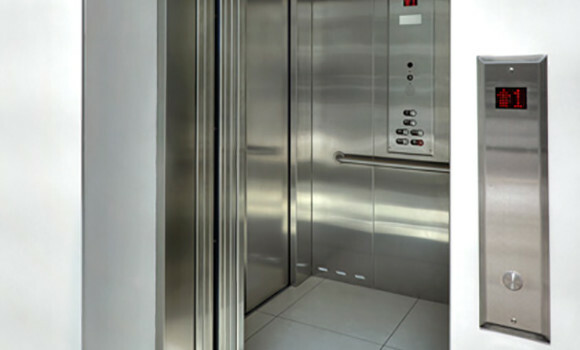 Your dumbwaiter from Custom Home Elevator is designed to provide you with safe and reliable vertical transport of goods in a multi-floor building. 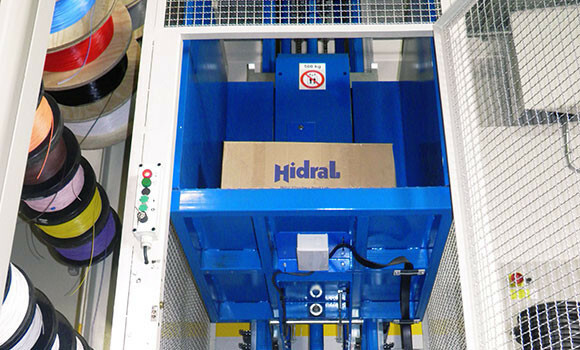 We have a variety of brands with so many features to choose from, so if you’re trying to save space and improve efficiency by installing a way to move materials from one floor to another, we’re your specialists! 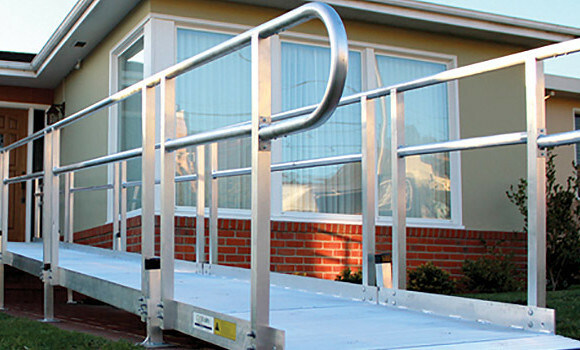 Dumbwaiters can be customized with your select special features, including automatic doors, supporting towers, and automatic loading and unloading. 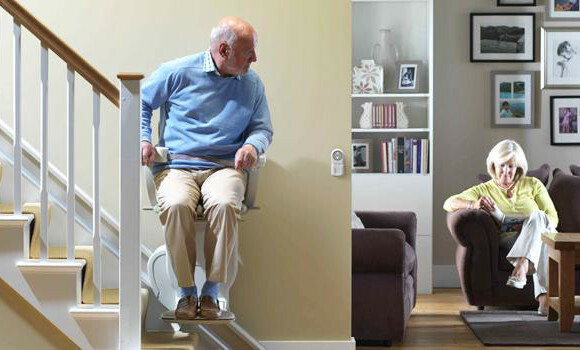 Custom Home Elevator can build dumbwaiters for sterile environments, depending on your needs. 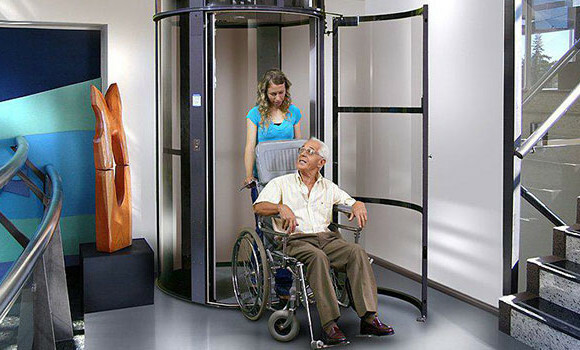 Our dumbwaiters are designed to last the life of your building, with periodic maintenance similar to elevators. But unlike elevators, dumbwaiters reduce the work interruption and time consumption workers lose to hand delivering materials between floors. 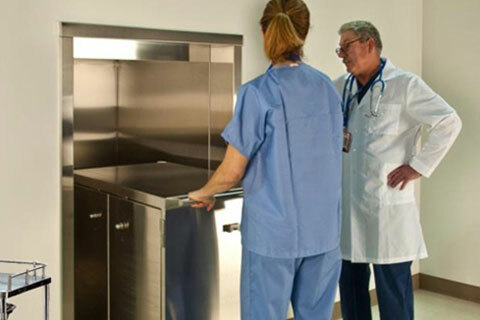 Your workers will be more efficient with a Custom Home dumbwaiter. You can make your home more efficient as well – install a dumbwaiter from your bathroom to your laundry room, and skip the hamper! Your Custom Home dumbwaiter can be installed with different drive mechanisms, rails, and controls, depending on your needs for your site, making it easier for you to meet security or other site-specific needs. 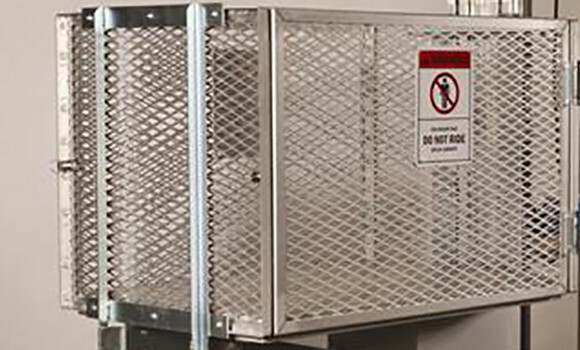 We have stainless steel dumbwaiters that can be easily sanitized – transport food without fear of contamination or cooling, and move hazardous materials without exposing passenger elevators. 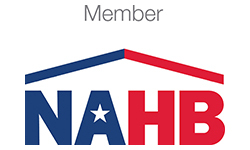 Dumbwaiters are usually installed between the garage and kitchen in home, because that is generally where homeowners have the most space, but our specialists can help you determine what space is best and most accessible in your home. 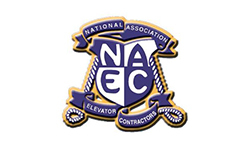 Call our design experts today to discover how we can give you maximum convenience for about half the price of an elevator. 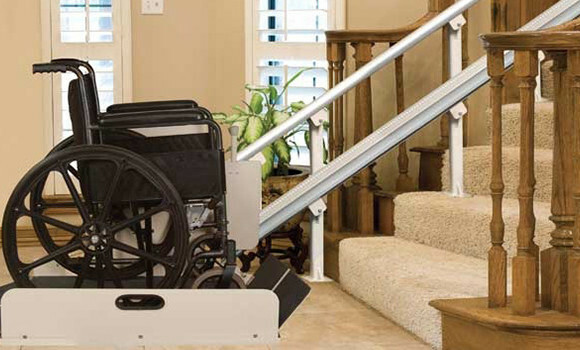 Our Custom Home winding drum dumbwaiters are great for moving materials between the floors of your home – whether it’s laundry, food trays, or bulkier items, a dumbwaiter in your home will simplify your life. Custom Home Elevator offers multiple layouts, load sizes, and other options to fit your unique needs. Some popular features of our dumbwaiters are standard cube sizes up to ten feet with a 200 pound carrying capacity – and larger sizes are available. We have models that open on one, two, or three sides, can reach speeds of 30 feet per minute, and are available in a number of finishes. 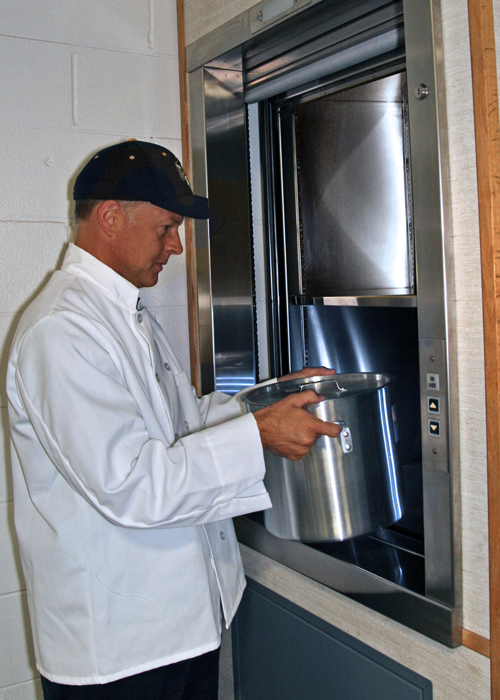 Call the residential and commercial dumbwaiter specialists – Custom Home Elevator has the multi-floor transport solution you need!